Our breeding cows are pastured year-round, with calves born in the spring and summer. Cow/calf pairs remain on grass until weaning, when the calves are brought into the barn. They are fed farm-raised hay and corn until they are ready for market. Breeding cows are fed supplemental farm-raised hay when the pastures are wintering over. No animal is given growth hormones, steroids or bone meal feed. 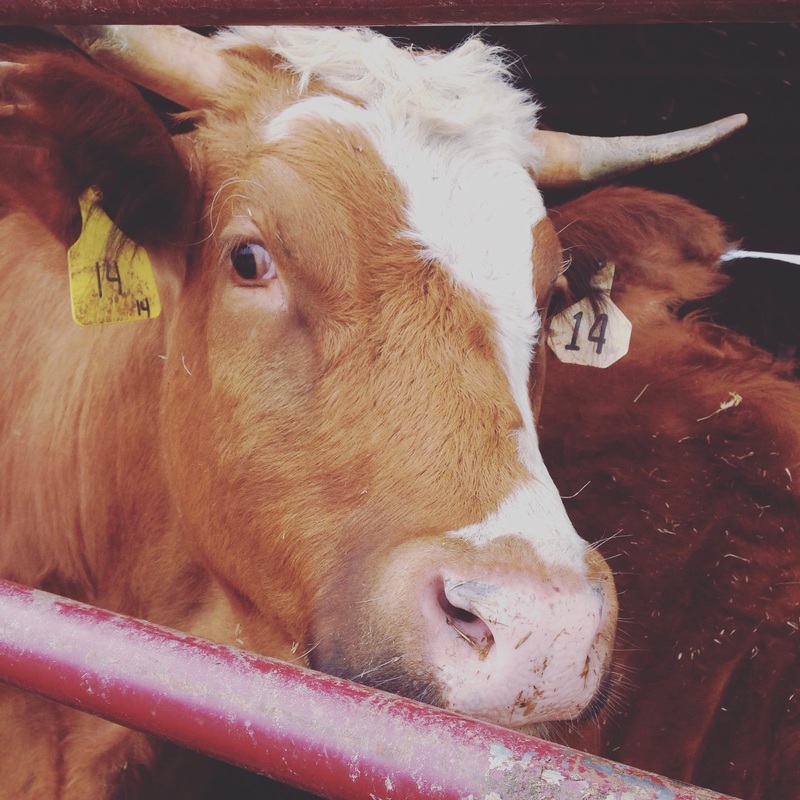 Antibiotics are only administered when necessary to combat contagious infection; Peterson Farm follows proper withdrawal protocol for antibiotics before sending an animal to market or slaughter. We now raise pigs as well and will be selling pork products through our store front in the freezer area. The pigs are treated the same as our other livestock, with respect and with a vet-client-patient relationship for the care of all our animals. 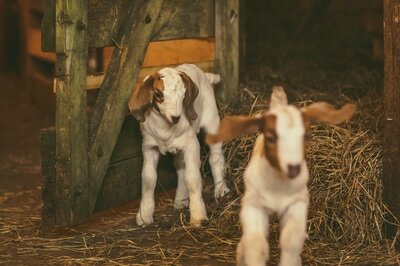 All farm staff are trained in humane handling of all animals at Peterson Farm. We are starting a new venture with a goat herd. They will be used to manage weeds to reclaim grass pasture for our beef cattle. 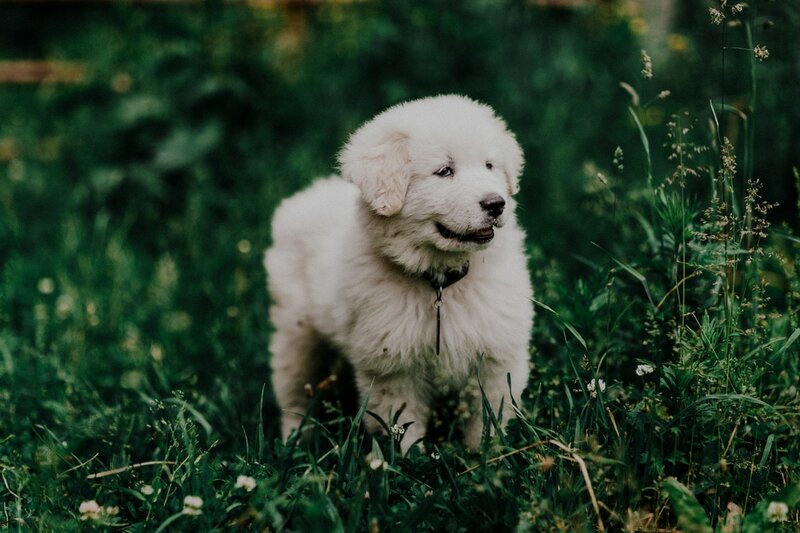 They will be protected from predators with a Great Pyrenees dog named Björn. Right now he is still young but he will grow up living with the goats to protect them from any wild animal looking for a snack. If you would like more information about ordering a whole steer/heifer or pig please use the contact form below.